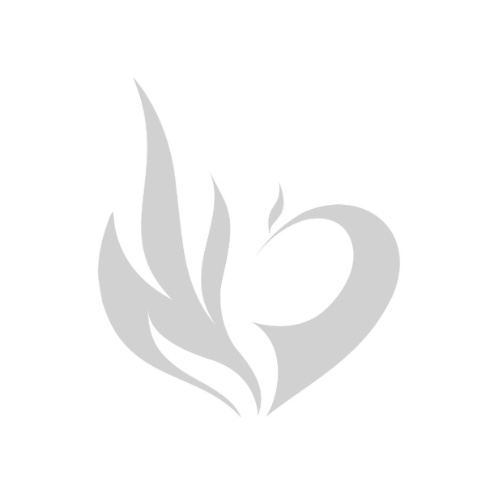 We're passionate about the provision of safe and effective herbal medicine and the development of Chinese medicine. 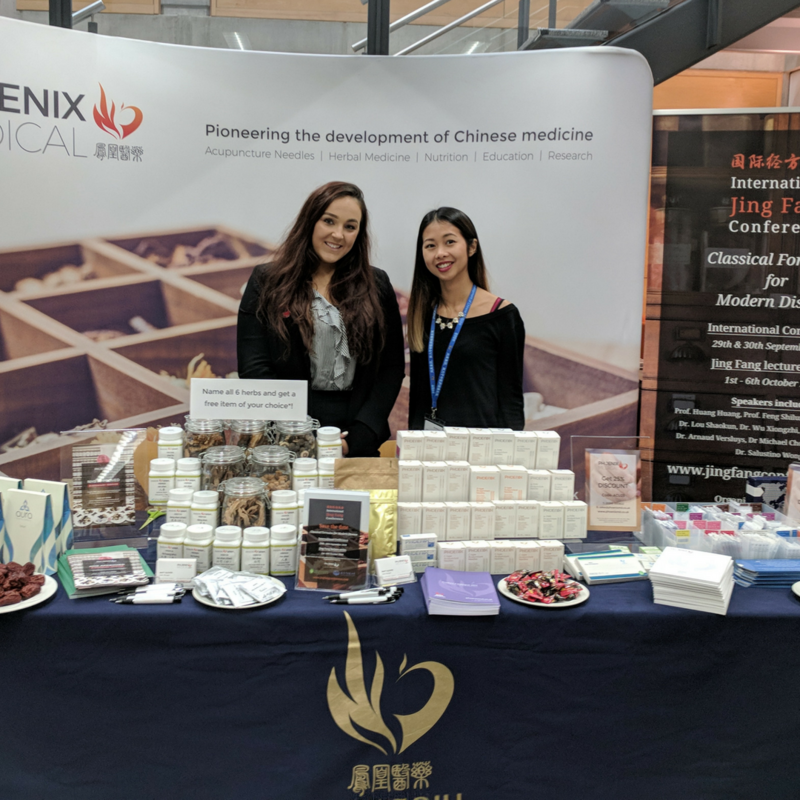 At Phoenix Medical, our mission is to work with practitioners and regulatory organisations to build the reputation of Chinese medicine in the UK and Europe. In order to treat patients effectively, herbal medicine must be safe, effective and of the correct botanical species. We are proud to be the only company in the UK that can offer a 100% non-sulphur treated herbal product range, with batch to batch analysis certificates which are accessible to the general public. We are very proud to be co-operating with world renowned manufacturers from mainland China, Hong Kong, Taiwan, Japan, and the United States. We work with the likes of the Jiangyin Tianjiang Pharmaceutical Co. Ltd, the largest manufacturer of concentrated Chinese herbal extracts in the world, and the Shanghai Medical Group, one of the largest medical groups in Asia. With this direct support from leading manufacturers, Phoenix Medical is capable of providing customers with superior and high quality products on a direct sale price, along with a comprehensive and professional service. With our unprecedented quality of herbal medicine and acupuncture needles, we are honoured to be the official supplier to NHS hospitals, clinics and clinical trial projects. We currently supply granulated herbal medicine to the RUTI trial led by Dr Andrew Flower at the University of Southampton. This is a double blind, randomised trial to investigate the efficacy of Chinese herbal medicine in treatment for recurrent urinary tract infections. Furthermore to our work with the NHS, we also work with universities, Kew Royal Botanic Gardens, the British Acupuncture Council, the Association of Traditional Chinese Medicine, the Register of Chinese Herbal Medicine and the Acupuncture Association of Chartered Physiotherapists. We are the only RCHM approved supplier of both concentrated herbal medicine and dry herbs in the UK. We have built a vast network of European local distributors and so we are able to cater to practitioners in over 24 countries. Our team has a broad and professional knowledge of Chinese Medicine and its market, and we are experienced in providing a complete full range of professional services. From the simple wholesale of Chinese Herbal Medicine, Acupuncture Needles, Well-being products, Chinese Herbal Teas, and Chinese Medical equipment to the sponsoring and organisation of continuous professional development (CPD) seminars and workshops. 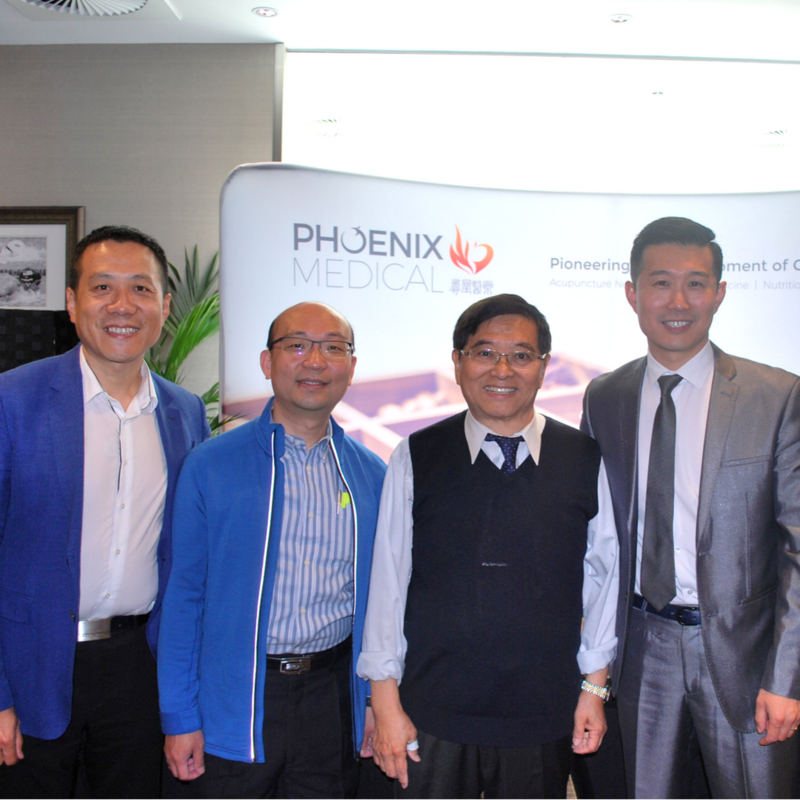 Phoenix Medical is a brand you can trust.